The first timbre stakeholder and experts meeting invites all actors interested in brownfields regeneration in Romania and in the revitalisation of the ECO SID site in Hunedora in particular. Find out more about the workshop and how to register by klicking to read more below. timbre will contribute to the next EUROSOIL 2012 “SOIL SCIENCE FOR THE BENEFIT OF MANKIND AND ENVIRONMENT”. We will convene a special Session (S 13.6) dedicate to “A Discussion of State-of-the-Art Approaches, Technologies and Tools, and Comparison with International Context”. We would appreciate your contribution and have launched a Call for Abstracts for oral or poster presentation. The timbre kick-off / 1st Annual Meeting did bring together the project partners to facilitate a close cooperation, to elicit individual aims for participating in timbre and the contribution of competences to the project. The kick-off meeting included participation in and exchange with international experts at the 3rd TASK Symposium. Over 6,500 national and local policymakers, engineers and designers and private sector developers attended the 2011 U.S. Brownfields Conference in Philadelphia, April 3-6. timbre participated in the Poster Gallery to present its approach to the conference’s attendees.  HOMBRE is as timbre an European FP7-collaborative project with the objective to enhance sustainable land use and revitalisation of brownfields in Europe. A timbre representative participated in the HOMBRE kick-off meeting in Utrecht. Participants of timbre's first meeting in 2010. 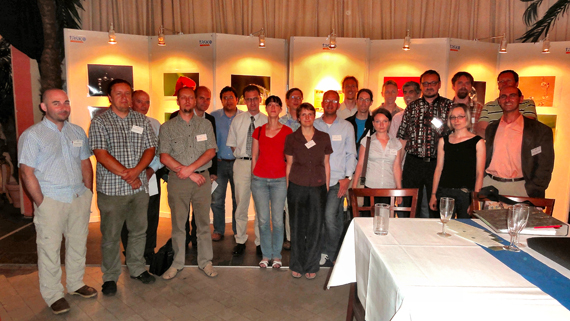 A first informal timbre meeting took place in Leipzig, Germany on June 30th, 2010. At UFZ, the 2nd TASK Symposium “Re-Use Contaminated Sites” provided a good occasion for a fruitful meeting.